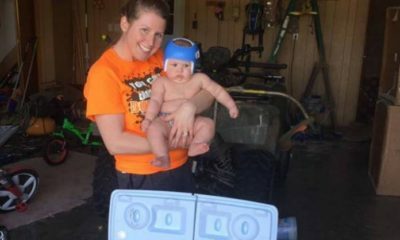 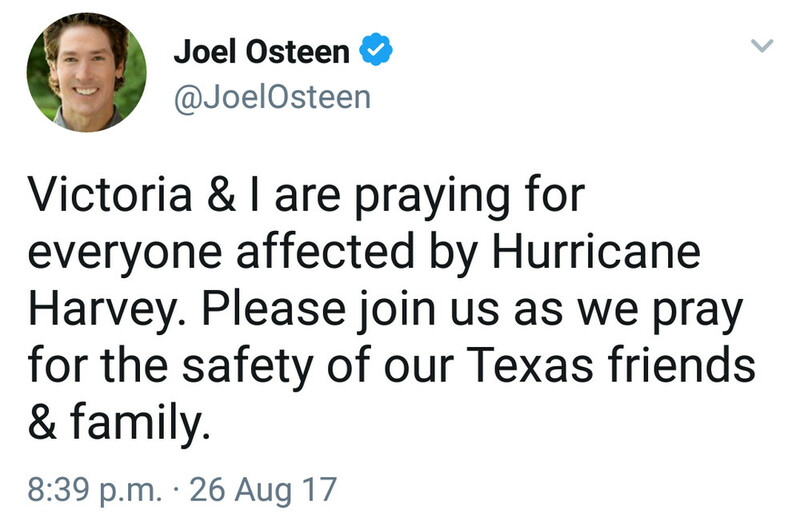 For days, thousands of individuals and families have been rendered homeless due to Hurrican Harvey in Houston, U.S. 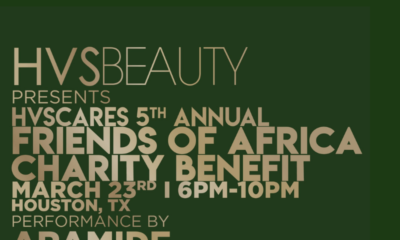 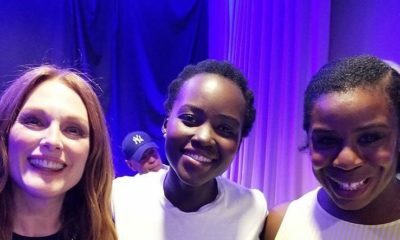 Individuals, including celebrities have donated to the cause of rendering assistance to victims with many others volunteering to get relief for them. 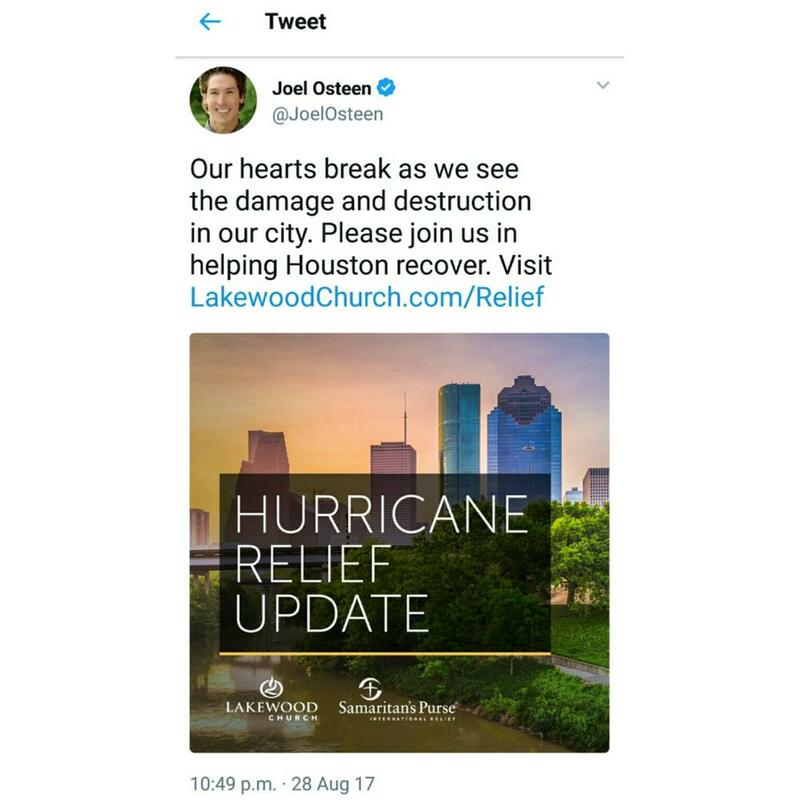 Joel Osteen, the Senior Pastor of Lakewood Church in Houston, who has been active on Twitter during the storm and its aftermath, has been questioned by users on the platform on why he hasn’t opened the nearly 17,000 capacity church to victims. 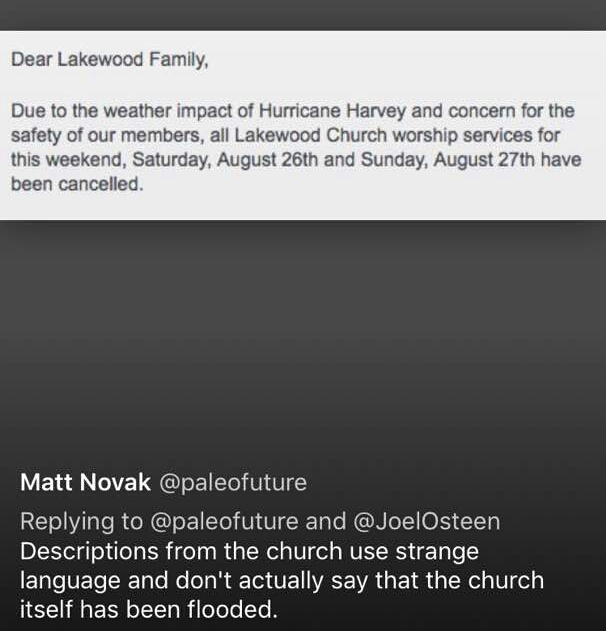 The church had earlier announced that its services from Saturday, August, 26 to Sunday, August, 27 have been cancelled due to the weather impact of hurricane. 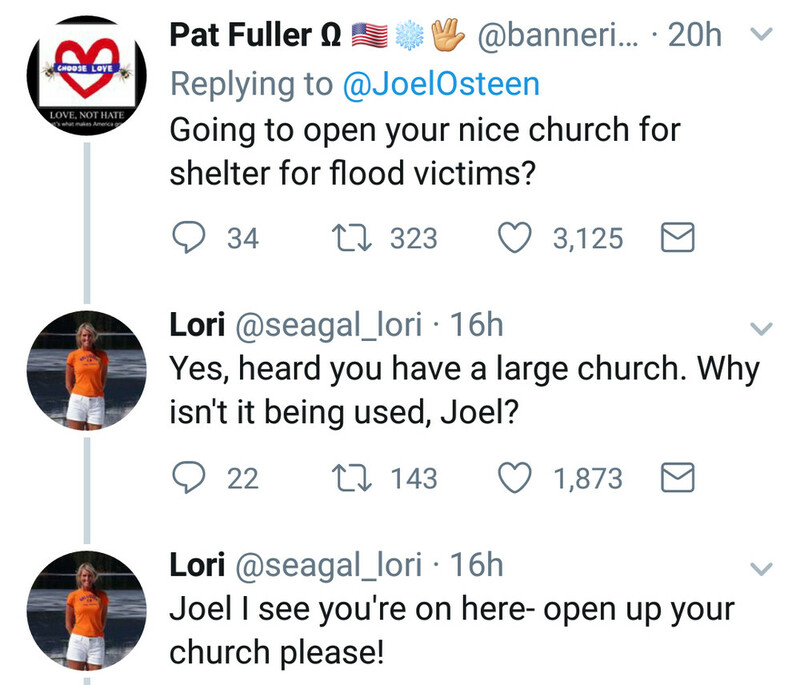 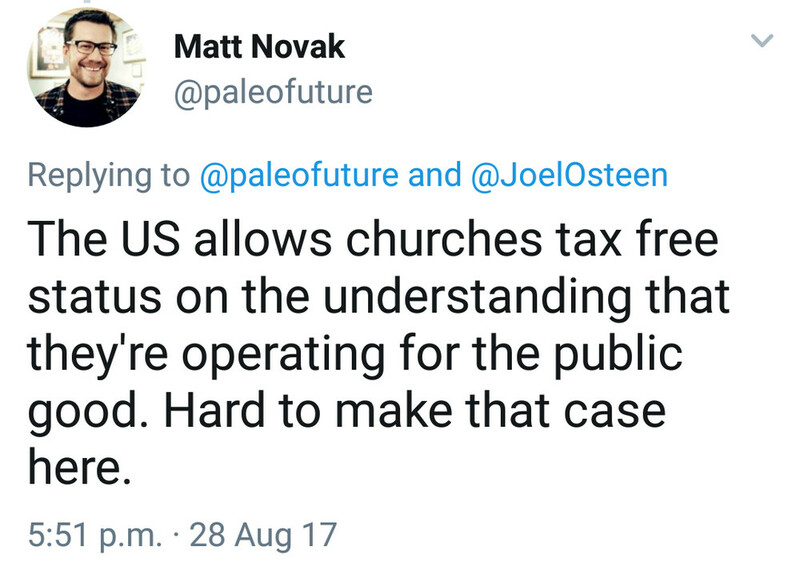 The church has not released any statement on the accusations, but on Monday, Joel tweeted a link to a donation portal where people can offer financial and other assistance to victims. 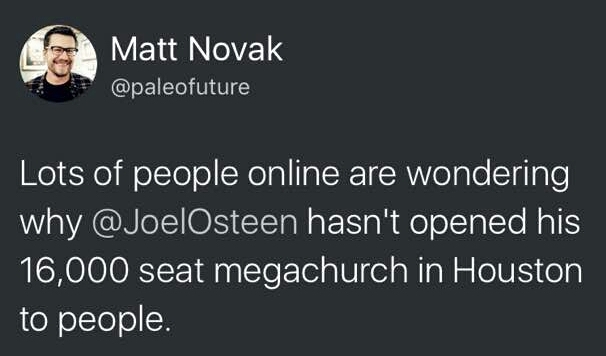 The church partnered with a disaster relief organisation Samaritan’s Purse to help victims. 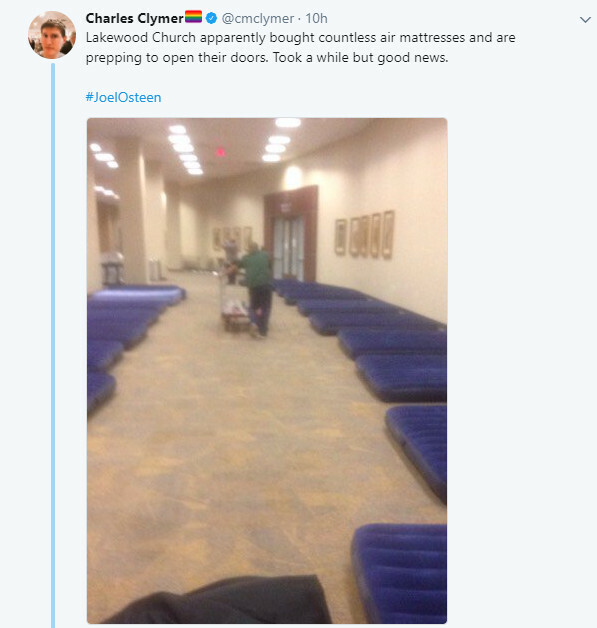 Twitter user @cmclymer also shared a photo showing that the church is putting things in place to open its doors to victims.